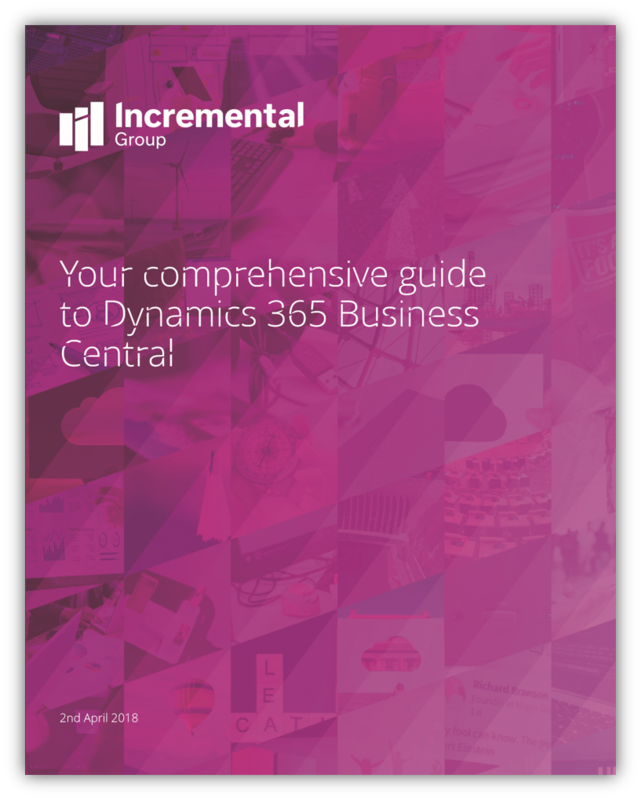 Our comprehensive product guide provides all the information you need on Dynamics 365 Business Central. Business Central was released in April 2018. It is the long awaited upgrade for Dynamics NAV. The solution combines ERP and CRM to provide SMEs with the capability they need to run their business. Find out if you could benefit from Dynamics 365 Business Central today.